The perfect wedding venue in the heart of Stoke is St Barnabas Church. The church is adjacent to Isel Park, ideal for traditional wedding photos (or even an outdoor wedding) in a park setting. 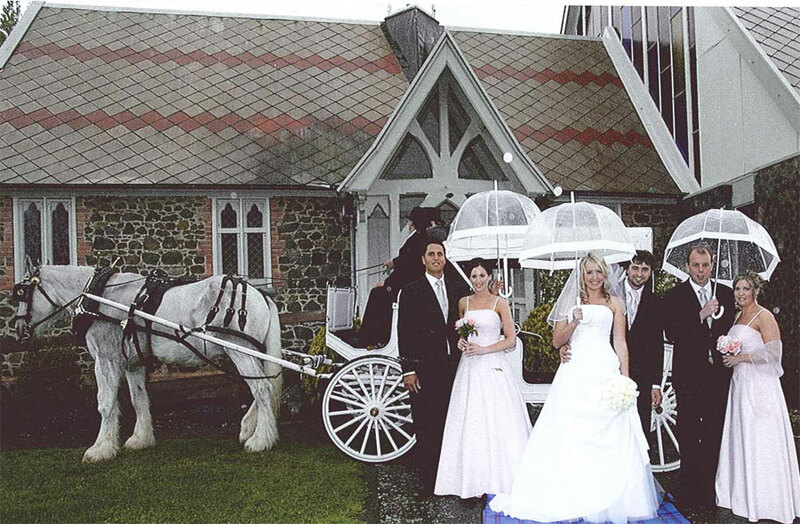 If you are looking for a traditional heritage church, the chapel caters for wedding parties of up to 70 guests. There is an organ in the chapel and an organist is available. The main church auditorium seats up to 200. A full PA system is installed, along with a computer and a projector with a daylight screen for audio visual. Most audio devices can be used for music through the PA. There is a pipe organ, keyboard and organist available The foyer seats 70-80 and is ideal for smaller receptions. Constructed of stone from Poor Man’s creek and local timber, the church was officially opened in 1866. A large hall was built in the early 1960’s followed by an extension to the church in the 1970s to accommodate 200 in the main auditorium. Later a large Foyer, kitchen and Crèche were added. Ideal for all occasions. We will do everything we can to make your wedding at St Barnabas memorable. 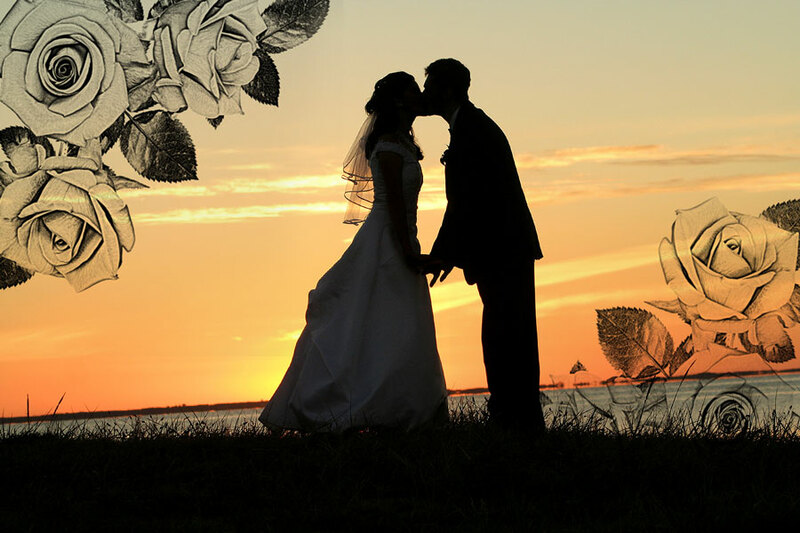 We will guide you in writing your own vows, can organise music, catering and flowers. You are welcome to video or photograph your wedding. We have a hall available for your reception. Our fees are $450 for the full use of the church and foyer including minister, verger and AV technician. Alternative clergy require the approval of the vicar. 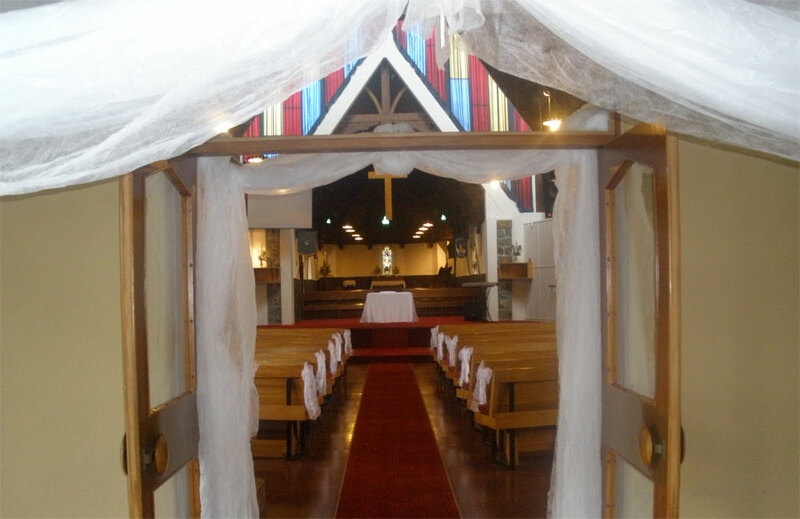 You are welcome to visit St Barnabas and take a look at the venue for your wedding. Contact the office for more information.